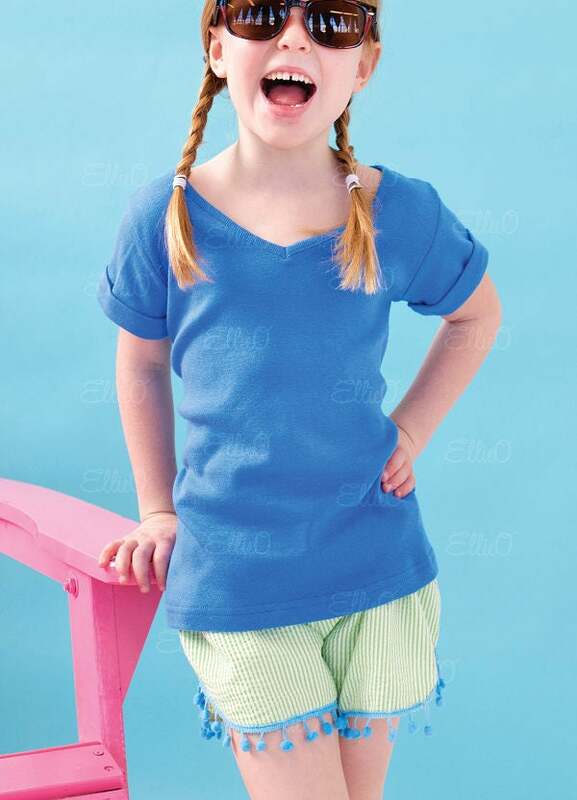 Welcome sweet summertime.....introducing the Seersucker Pom-Pom Short SET for girls! She's perfect, preppy and looking fabulous this summer in our Seersucker FUN Pom-Pom Shorts and matching blank knit shirt, detailed with fun pom-pom trim on the shorts! •Elastic Band, Sewn-In (won't twist and turn), Perfect to slip on/off at the beach, pool or lake or for lounging around all summer long! 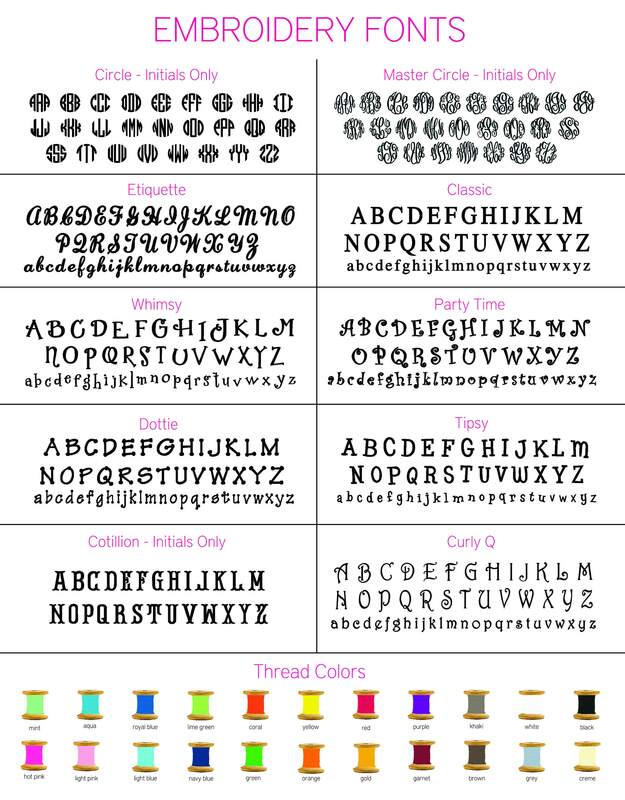 Her monogram is included and can be placed on the shirt or shorts!